Still in his mid-30s, Edward McCabe has been a copywriter for 18 years. Brought up in Evanston, Illinois, he began his career in Chicago, moving to New York in 1959. 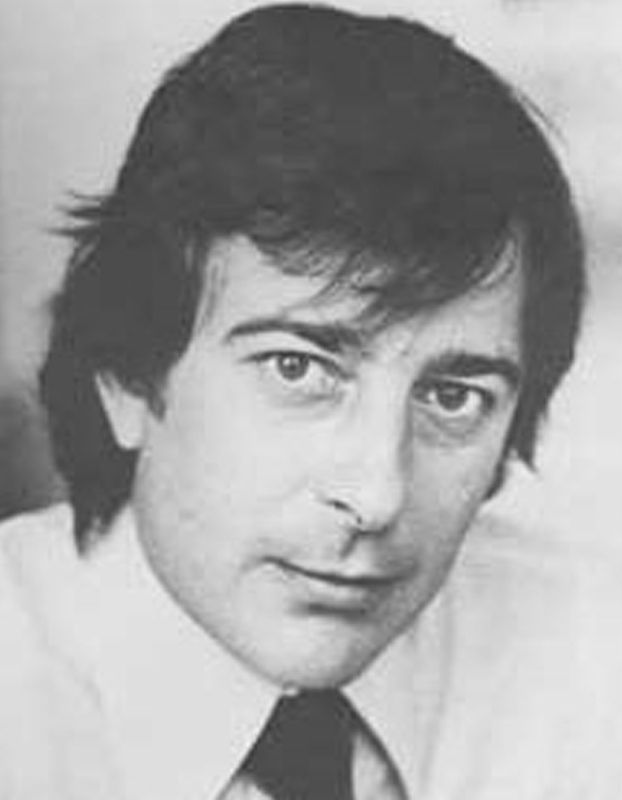 While with Benton & Bowles, The Marschalk Company, and Carl Ally, he began to develop a reputation for writing advertising that people remember. By 1967, with his partners, he was ready to form Scali, McCabe, Sloves, where he is Vice President and Copy Director and has continued to create advertising that has become household words. Awards include 12 Gold Keys from the Copy Club, One Show medals, honors in the Venice Film Festival, Art Directors Club of New York, ADC Tokyo, Cork Film Festival, and American Institute of Graphic Arts “50 Best.” Additionally, for several years he was active as president of the Copy Club and now sits on its board. Ed McCabe quit school at 15 because he wanted to go to work in an ad agency. One of the headlines on one of his ads today reads “Keep Ahead of the Times.” This would seem to symbolize what he has been doing all of his years in advertising.